Season Starts Mid August . 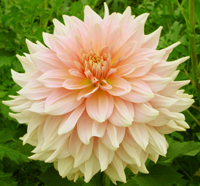 Dahlias are the most exquisite of Summer Flowers! Will be in our store for customers to come in and purchase. you must contact us for a reservation. All large reservations are paid up front. 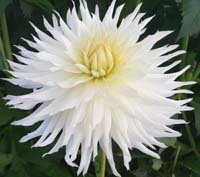 Want dahlias for special occasions ?